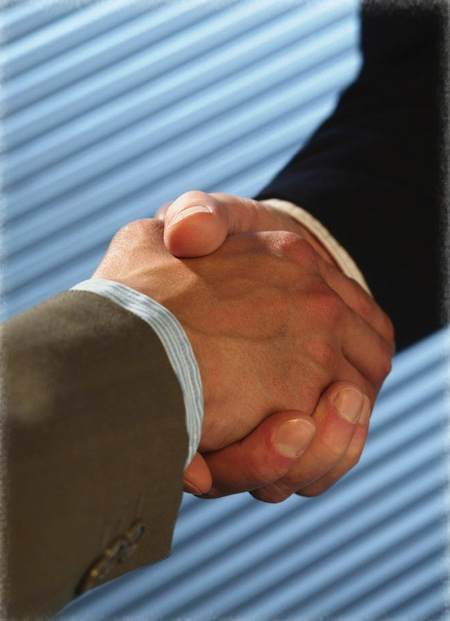 As a registered consulting partner with AWS, we provide an array of various services. 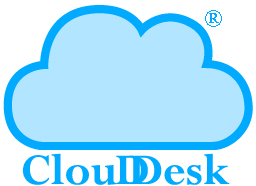 We also diversify our offerings by providing other services related to Microsoft Azure and Google Cloud Platform. 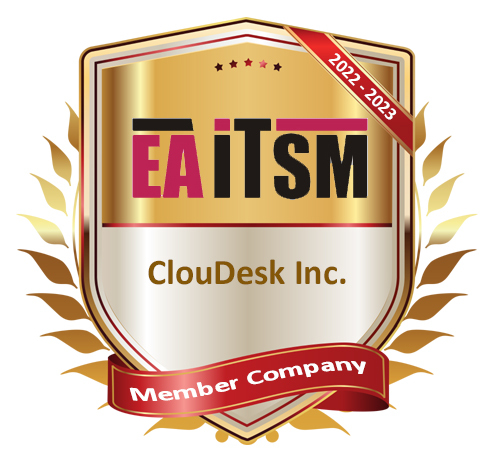 The ClouDesk Inc. is a company member in the EAITSM Inc., a regional community platform for ITSM professionals.